California-based smart contract checker and dispute resolution company, Sagewise, has announced it will be working with the Hedera Hashgraph platform to use the blockchain alternative as its ‘testnet’ for self-executing, code-based contracts, such as those written for cryptocurrency-based transactions. 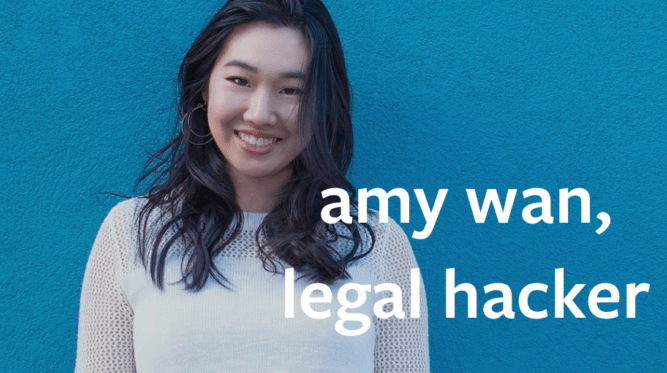 Sagewise, the brainchild of Amy Wan, whom readers will remember set up a real estate investment document automation business called Bootstrap Legal back in 2017, has rapidly become a player in the world of smart contracts, often related to the crypto economy. The company said that it had chosen a hashgraph platform because it was ‘a blazing fast blockchain alternative’. But, for those who don’t follow the world of smart contacts or crypto economics, what is all of this about? First, the kind of smart contracts we are mainly talking about here are predominantly coded transactional programs that execute the movement of funds, usually in a cryptocurrency via a blockchain, between parties. The transactions could be related to an element of a blockchain application that requires funds to operate it; for the payment of some ‘real world’ work or activity via a blockchain; or perhaps a series of cryptocurrency sales and purchases purely for trading purposes between different entities. Proof-of-Intent – Via tools that document context around a smart contract to make the intent clear and immutable. Resolution – A platform of tools to freeze smart contracts and utilise a dispute resolution vendor marketplace to solve the problem between parties. 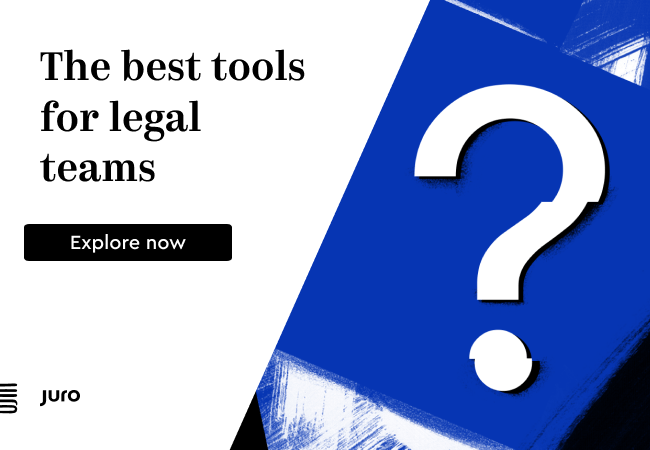 Collections & Enforcement – Legally binding tools that allow for timely enforcement of resolutions and judgments. 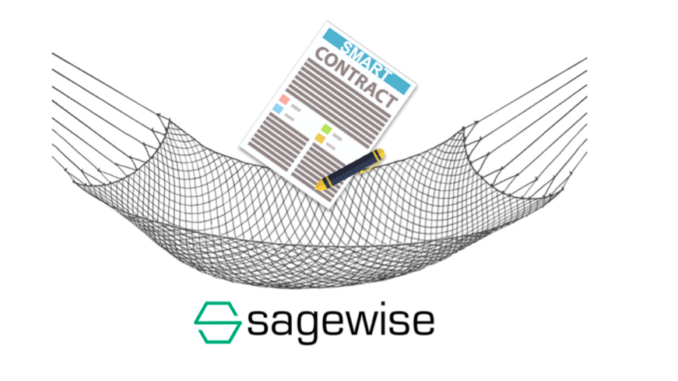 The company says that ‘a smart contract creator includes Sagewise’s Software Development Kit in their smart contract. 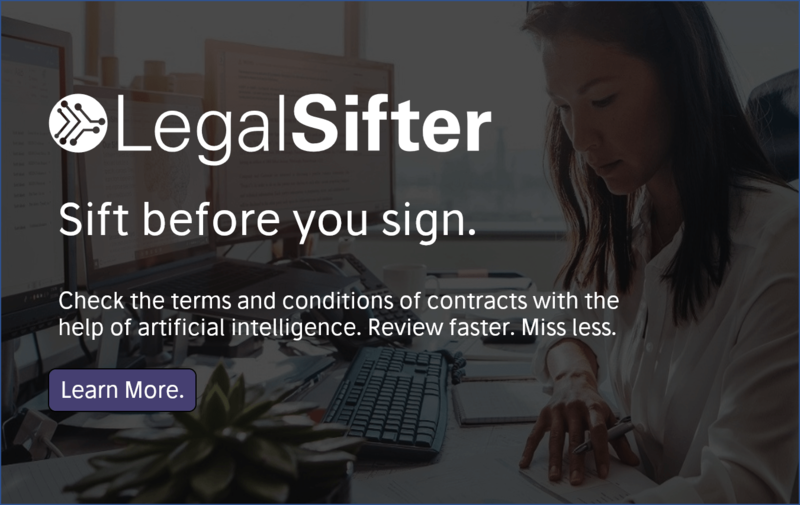 This can be thought of as like an arbitration clause in a traditional contract.’ When something goes wrong, contracting parties can trigger the ‘Dispute Resolution Mode’, which freezes the smart contract until the dispute is resolved. Disputes are resolved by a marketplace vendor defined in the smart contract. In turn the Hedera Hashgraph platform provides, it says, ‘a new form of distributed consensus; [which is] a way for people who don’t know or trust each other to securely collaborate and transact online without the need for a trusted intermediary’. The hashgraph algorithm, a consensus mechanism based on a virtual voting algorithm, will help Sagewise by providing ‘a framework for quick, fair, efficient and secure consensus’, the company says. ‘In order to reach our objectives, we knew scaling was of utmost importance, which is why we decided to work with Hedera Hashgraph. Its technology does not have the technical limitations of the existing blockchain, and provides distributed consensus,’ she added. This video is by Hedera Hashgraph. Published on Mar 9, 2018 on YouTube and is shared here for educational purposes. ‘Leemon Baird, CTO/Co-founder of Swirlds’ Hashgraph, walking through the basics of developing on the Hashgraph platform at Thomson Reuters in Dallas, TX’. Original link: here.